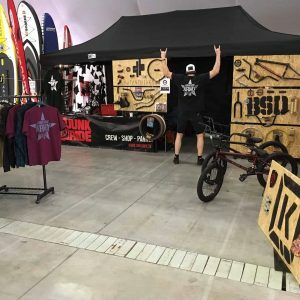 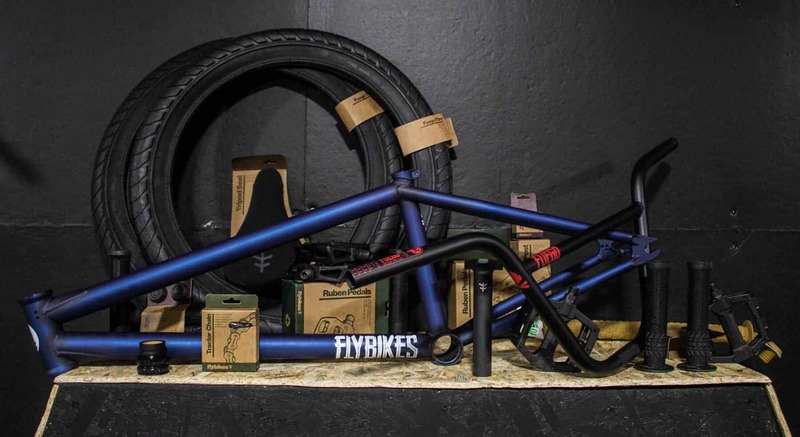 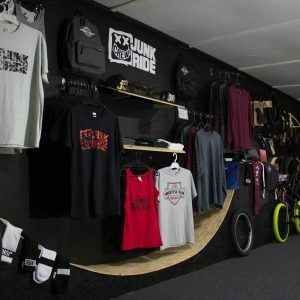 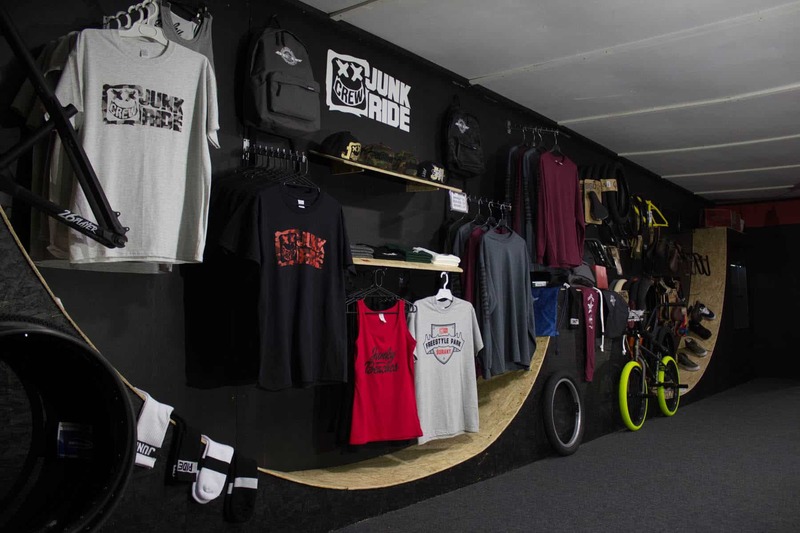 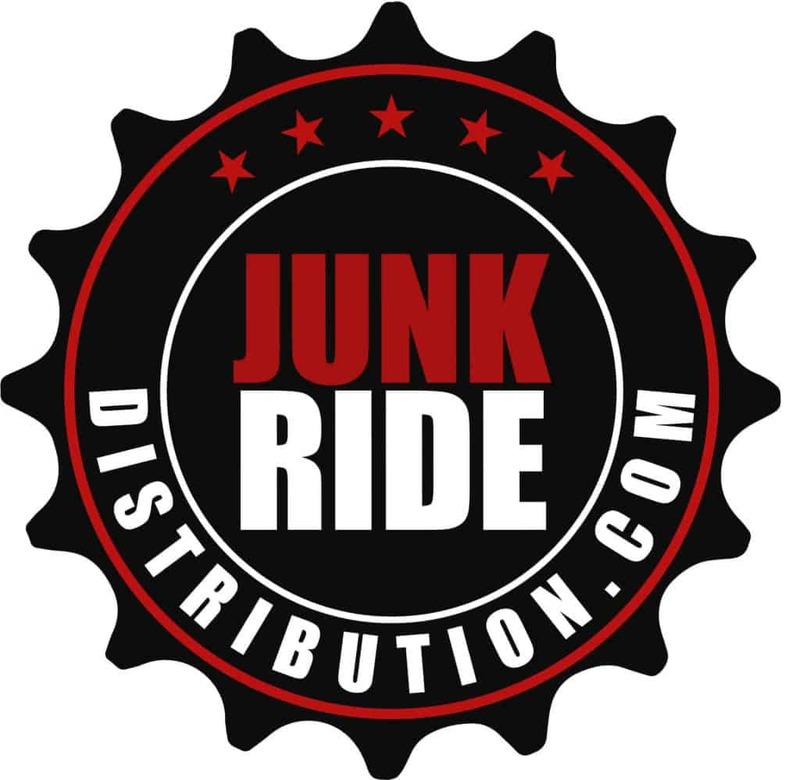 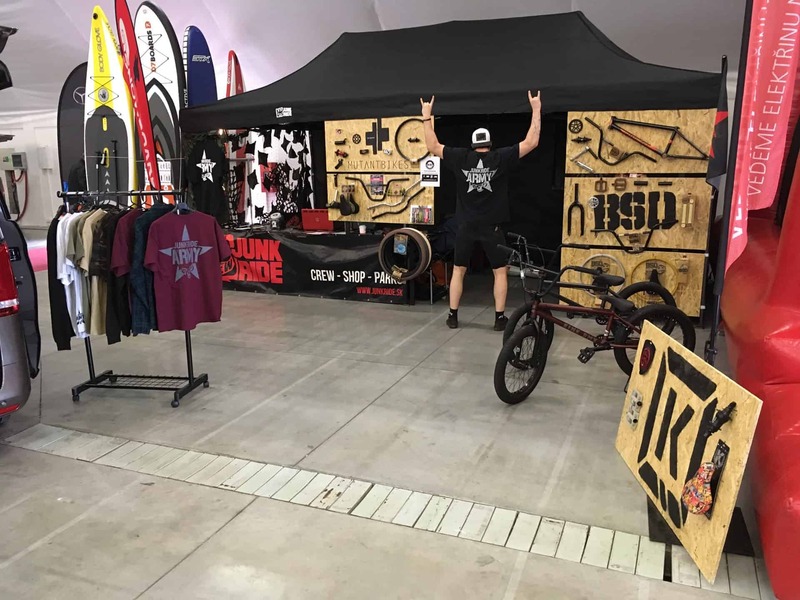 JUNKRIDE Crew is official distributor for several freestyle BMX and MTB brands in Slovakia and Czech Republic. 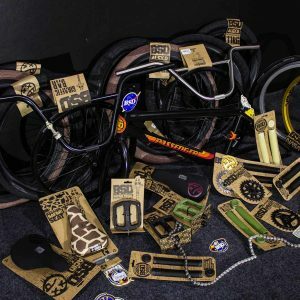 Our brands are sold all around the world and have proven quality for many years. 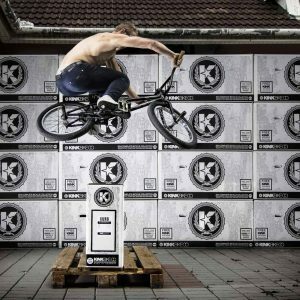 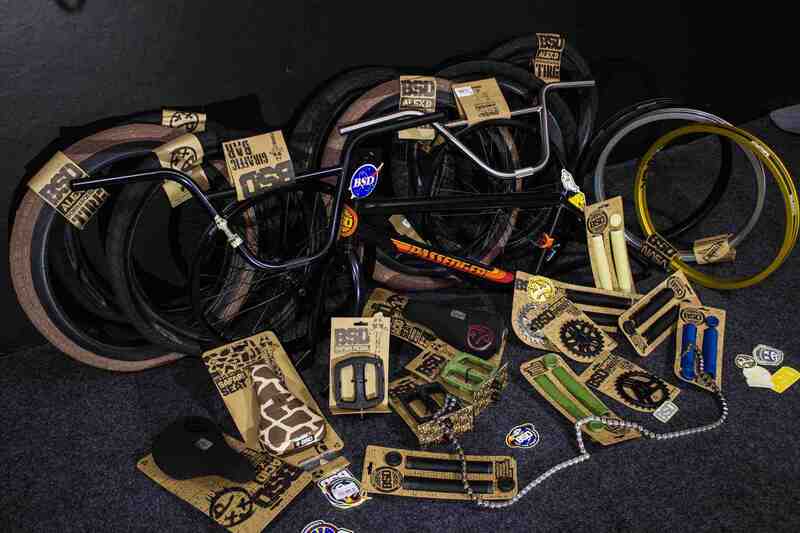 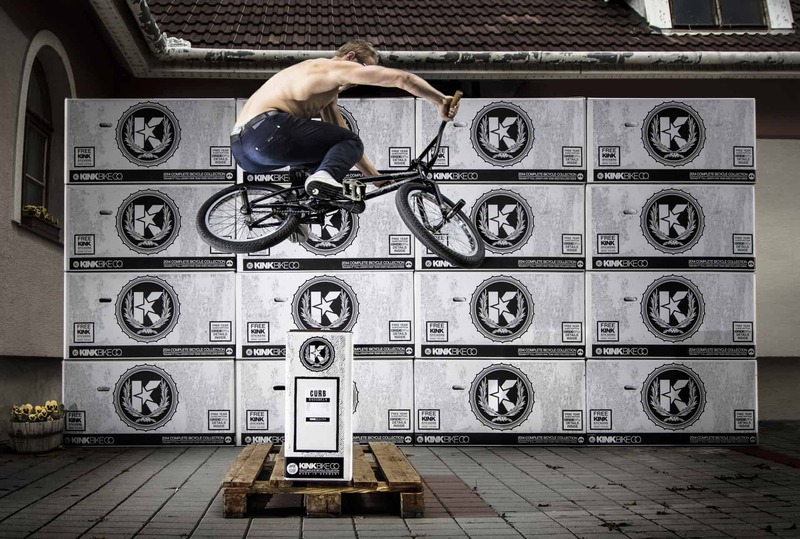 We are the largest importer specializing in freestyle bike sports in Slovakia. 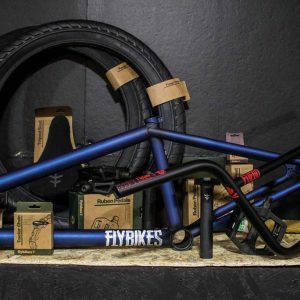 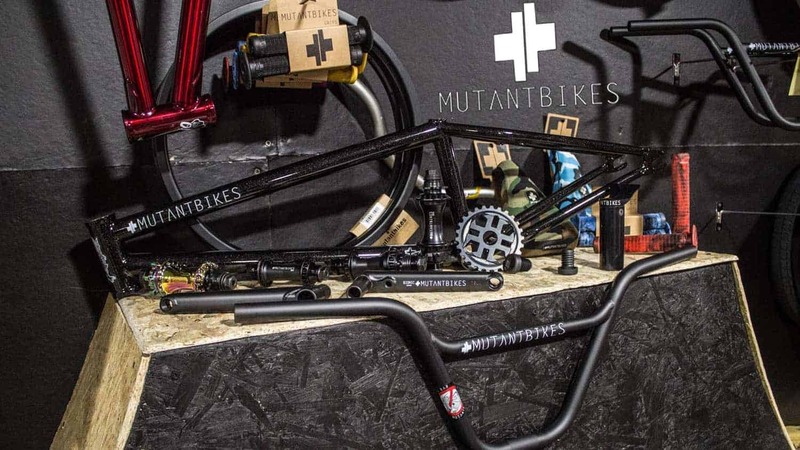 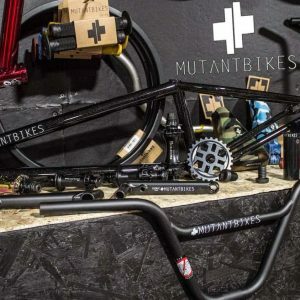 Our aim is to bring quality bikes and parts directly to our customers, whether retail or end customers.